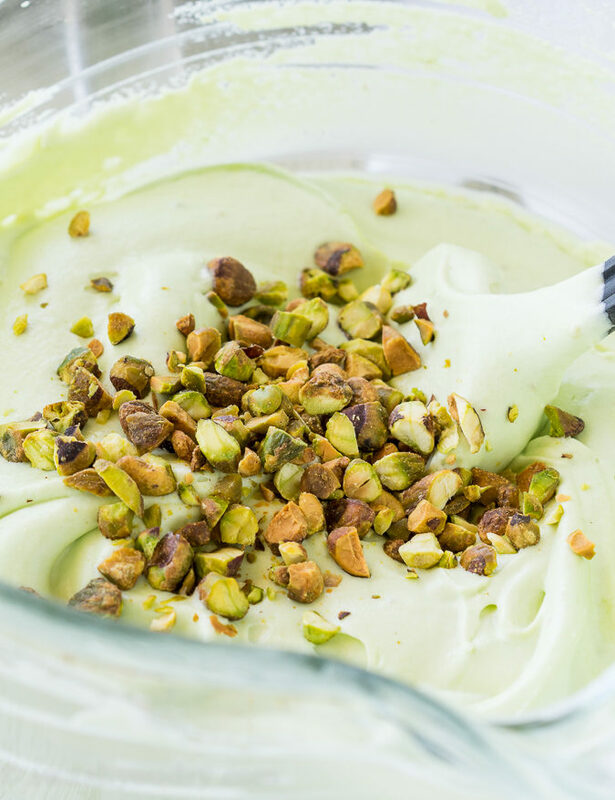 This No Churn Avocado Pistachio Ice Cream is super creamy and crazy easy to make! You’re probably thinking… avocado? ?… in ice cream?? It’s completely possible to have avocados in sweets! I snuck avocado in this Double Chocolate Avocado Zucchini Bread, as well as served it up with a frozen Mango Lassi! 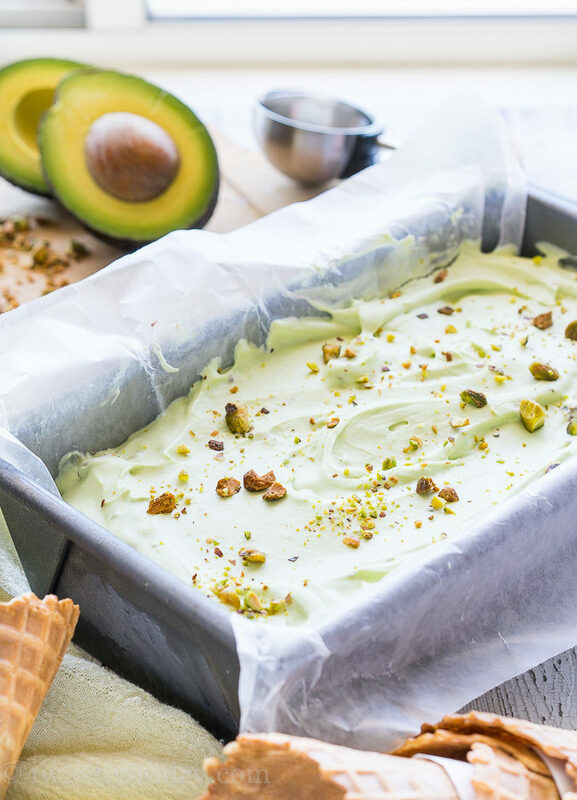 Since June is California Avocado Month, why not go all in and transform those gorgeous California Avocados into a creamy, out of this world, Pistachio Ice Cream!? 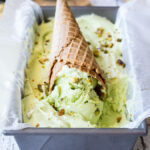 You know I’m a big fan of easy ice cream, so when the idea for avocado and pistachio ice cream came to mind, I had to make it a no churn recipe. 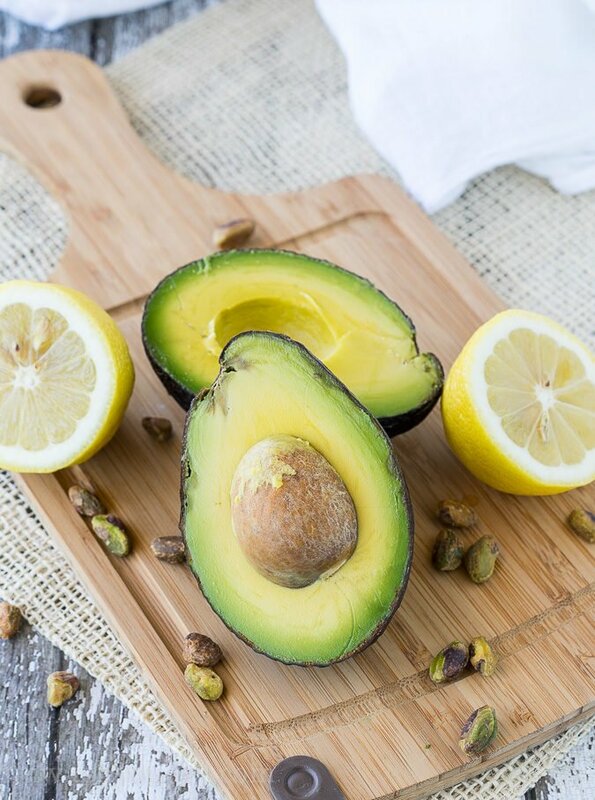 The best thing about adding avocado to a no churn recipe? It makes it even creamier! I added a large California Avocado, a little lemon juice, sweetened condensed milk and a package of pistachio pudding mix to a blender and gave it a whirl. This gorgeous green concoction was ready for a dip into some whipped cream before being placed in the freezer. I’m not going to pretend that adding the avocado somehow made this ice cream less indulgent… because let’s face it, ice cream is very indulgent. I also tossed in a handful of salted pistachios before pouring the mixture into the freezer. Definitely go for the salted pistachios. 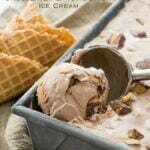 It added a nice salty sweet flavor to the ice cream. I’m in heaven! Of course the natural thing to do when you sneak avocado into ice cream is a blind taste test with your kids. They were at the library with their dad when I was making it, so they had NO IDEA that there was any avocado in there. The moment of truth… Success! They all LOVED it and nobody even knew that there was avocado in it. 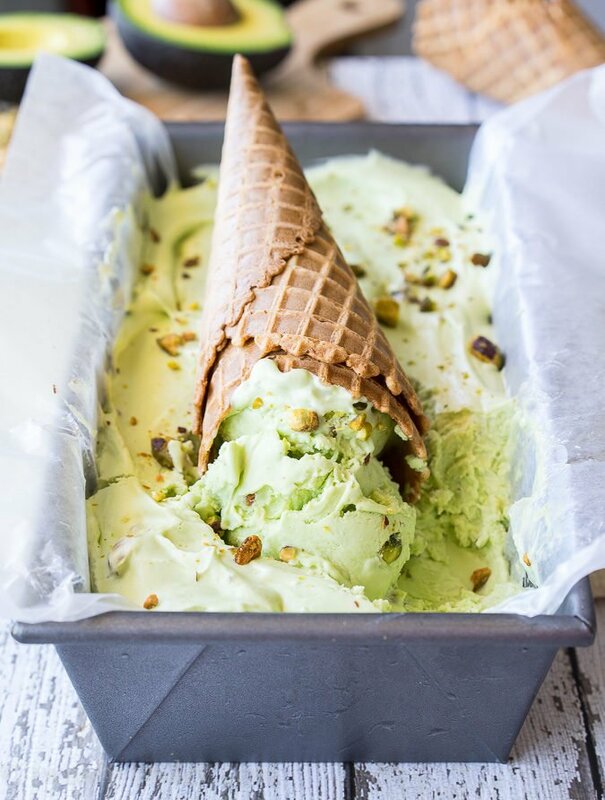 The avocado lends it’s green color and creaminess to this pistachio ice cream, while taking on the flavor of pistachio. 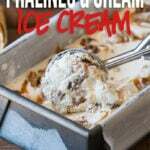 You’re going to love this super simple ice cream! 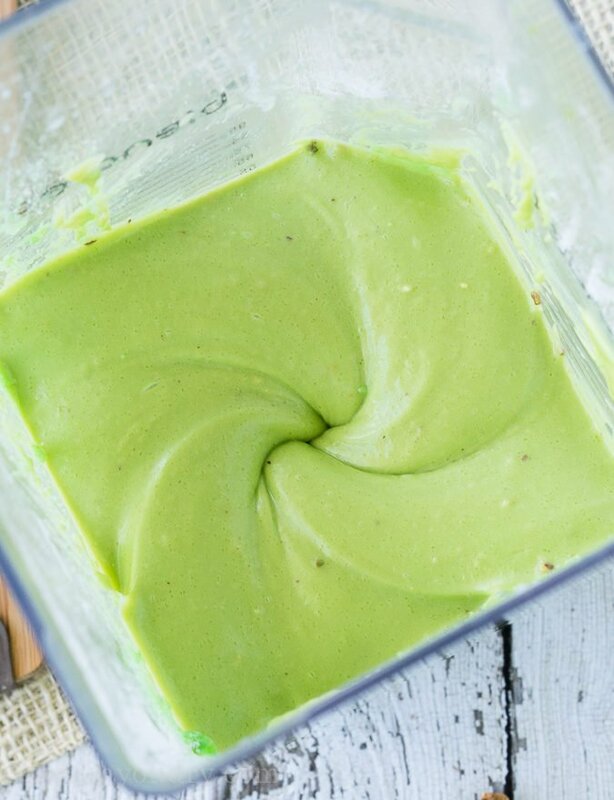 Combine the California Avocado, sweetened condensed milk, pudding mix and lemon juice in a blender or food processor. Blend until smooth. Meanwhile beat the heavy whipping cream until stiff peaks form. Fold in the pistachio mixture until fully combined, then stir in the chopped pistachios. 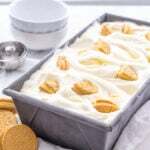 Pour the mixture into a freezable container (I use a 9×5″ loaf pan). Freeze for at lease 4 to 6 hours, or overnight. Enjoy! Disclaimer: This post is in partnership with California Avocados. All thoughts and opinions are 100% my own. Thank you for supporting the brands that help make I Wash You Dry Possible. I have a question. What can I substitute the pistachio pudding mix with, seeing as I can’t find it where I live in South Africa. I was wondering if Shawn or anyone else may have any insight on the results should I leave out the pudding mix? 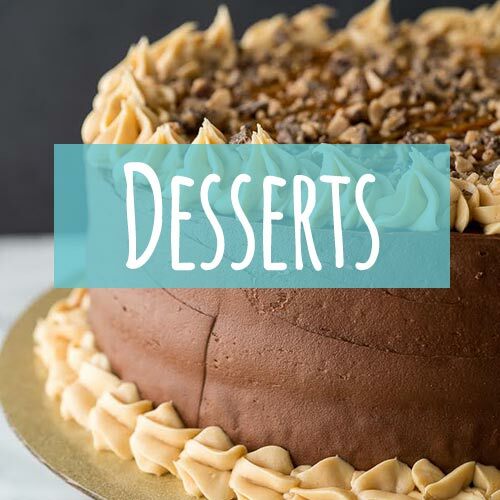 Pistachio gelatto, or frozen yogurt or anything frozen is my favorite flavor, but I tend to dislike the strange artificial flavor of the pudding. And if you haven’t already, research info on a delicious South American smoothie treat that is basically coconut milk and avocado. So great, and a perfect breakfast when you are running late! Thank you for any insight, and the no churn recipe! I am off to check out your avocado included lassi! Hi Lana, I’ve seen methods of making pistachio ice cream where you can boil pistachios with sugar and milk to extract the pistachio flavor, then grind it up and press it through a fine mesh strainer to incorporate that pistachio flavor into the ice cream. It’s quite the process, which is why I chose to go the pudding mix route. But it’s definitely doable. Hope that helps! This is good but a little too sweet for me. What could I use instead of sweetened condensed milk to cut the sweetness? Sounds great! But I live in Canada and I’ve never seen pistachio pudding mix here! Is there any other way to make it without the mix??? Would it still work? I just checked, and Amazon has pistachio pudding mix. Are you able to order from Amazon? 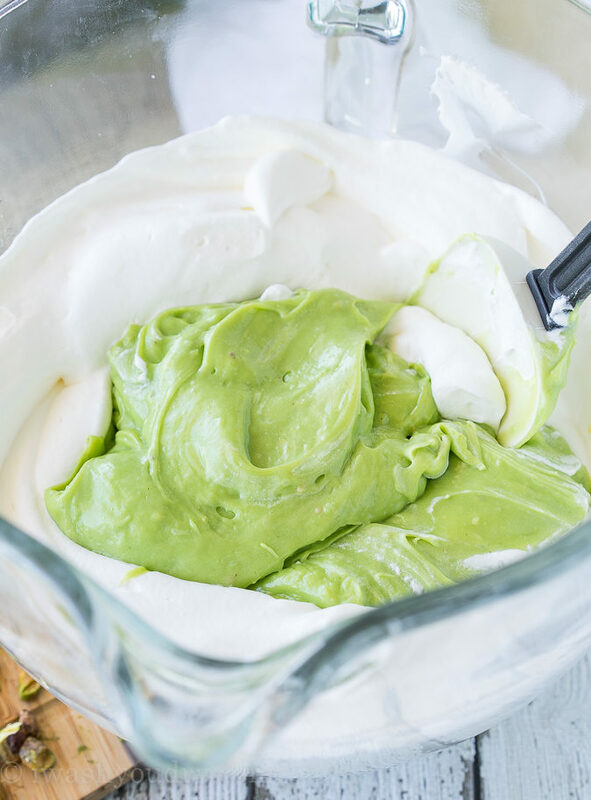 Avocado in ice cream is the best – lends such an added creaminess to it! Oh my gosh, Shawn, this is just one more reason I wished we lived closer to one another. This is perfection. My love of pistachios knows no bounds. I’m eating some right now as I type. I need to try this. Avocado makes ice cream so much creamier, so I bet this is incredibly smooth and creamy. I’m in love with this one. 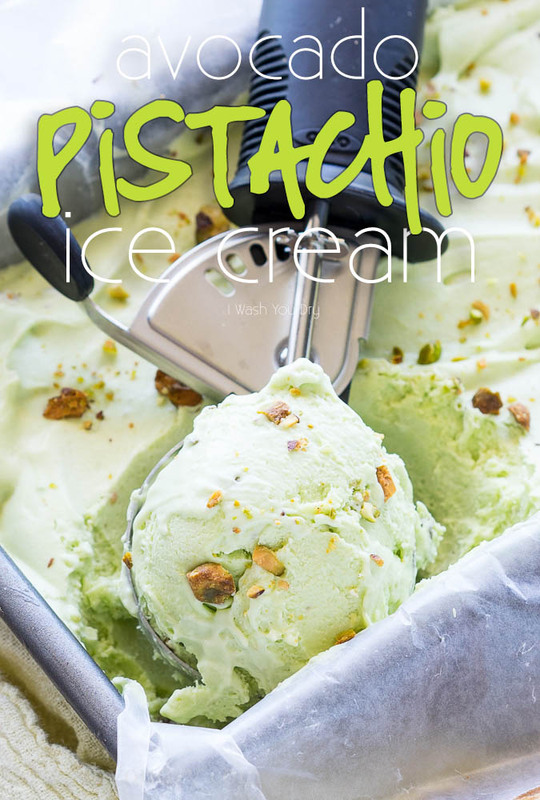 Pistachio has always been one of my favorite ice cream flavors so I’m loving this one with the avocado spin! This looks so amazing!! Love how healthy it is!! Gorgeous ice cream Shawn!! Love!! I have been dying to try making avocado ice cream! And then when you added pistachios? This is pure food BLISS! Pinning! This is insanely brilliant! I love the color, the texture, everything about it! 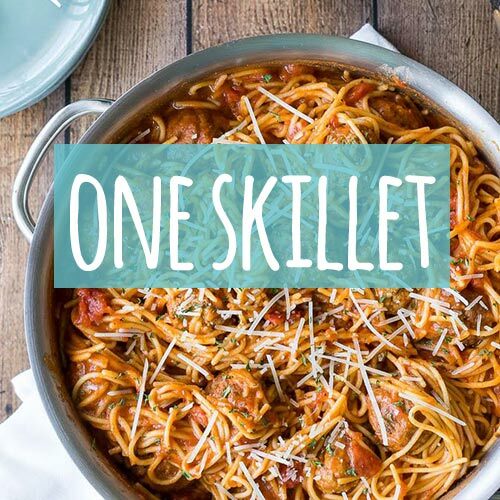 This recipe looks so darn good! The only problem I have. Is the whipped cream. For some reason I can never, I mean never make it come out. I don’t have a free standing kitchen aid just a vitamix and a hand held mixer. 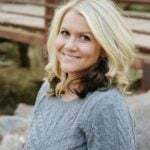 Any thoughts on this? Suggestions? Julie it also helps if your bowl and beaters are chilled in the freezer before whipping. And of course the cream needs to be nice and cold as well (refrigerated). Hope this helps! This is so fun!! LOVE that pretty green color!! Thanks Kristan! Isn’t is so pretty! Where does one get pistachio pudding mix? Any grocery store. It’s a small green jello pudding box.